This Faithfull snow shovel comprises a large, yet lightweight plastic head fitted with a wooden handle. 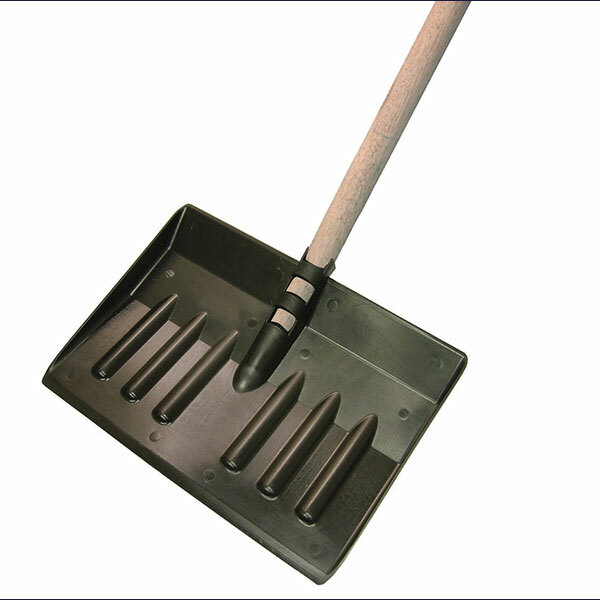 Large blade shovels are specially designed to facilitate the fast removal of snow from drives and pathways. Handle size: 1.22m x 23mm (48 x 15/16in).